Keep me updated via email. I'm supporting cancer research and prevention with Can Too Foundation. 1 in 3 women and 1 in 2 men will be diagnosed with cancer in their lifetime. This means that potentially someone we love may have to battle cancer, and that’s a statistic that needs to change. 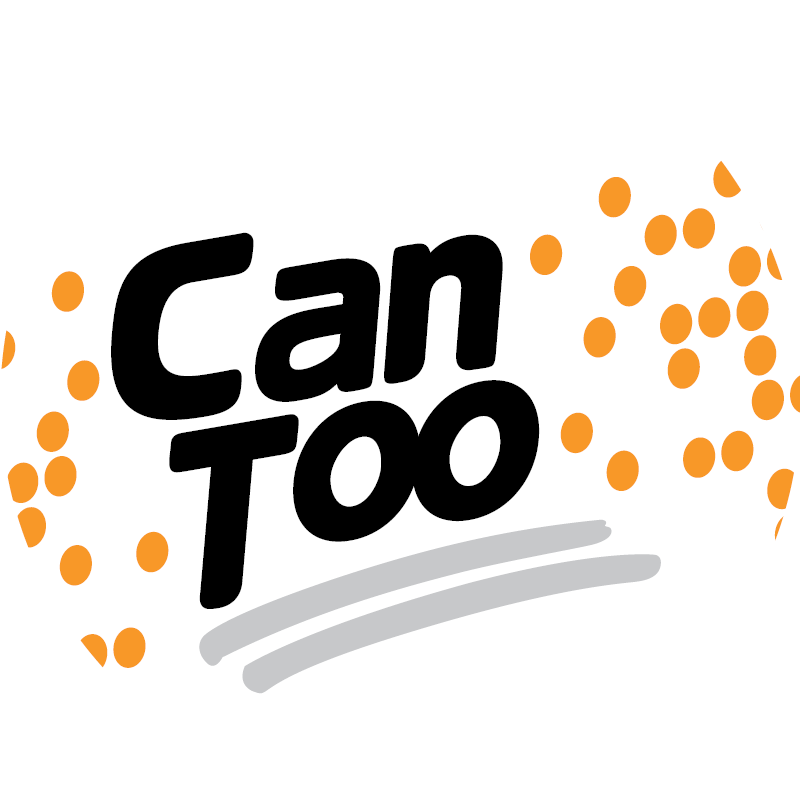 So I asked myself, “what can I do to help?” That’s where the Can Too Foundation came in! 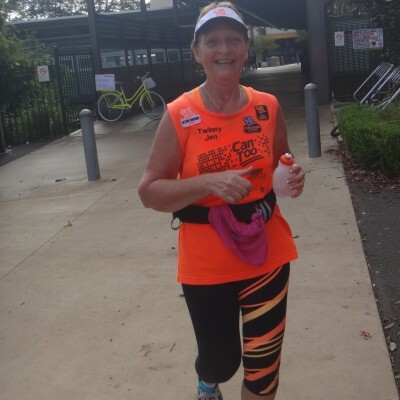 Can Too provide professionally coached training programs for participants – of any fitness level – to run, swim and cycle their way to a healthier lifestyle and a cancer-free world. In return, I am raising valuable funds that go towards innovation in the prevention, care, and control of cancer. Since 2005, Can Too Foundation have trained over 15,000 participants, raised over $20,000,000 to invest in 158 one-year cancer research grants. It would be fantastic if you could sponsor me, or even better join me in a program!